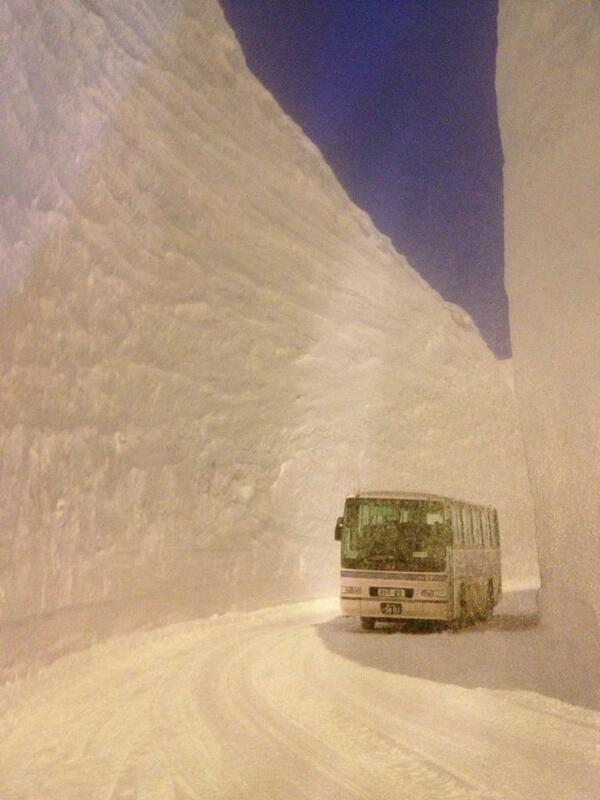 Over 17 meters of snowfall this year in Hokkaido, Japan. So is that all really just compacted snow? There aren't rocks or anything behind it?